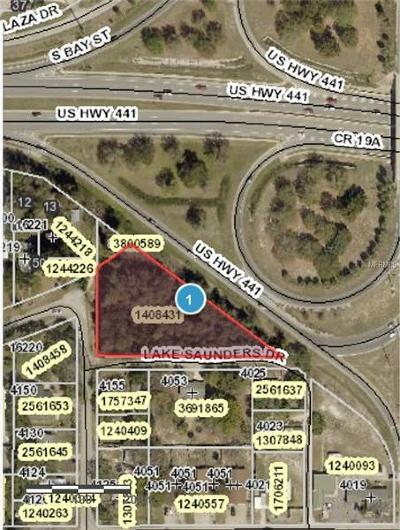 33000+ sq. 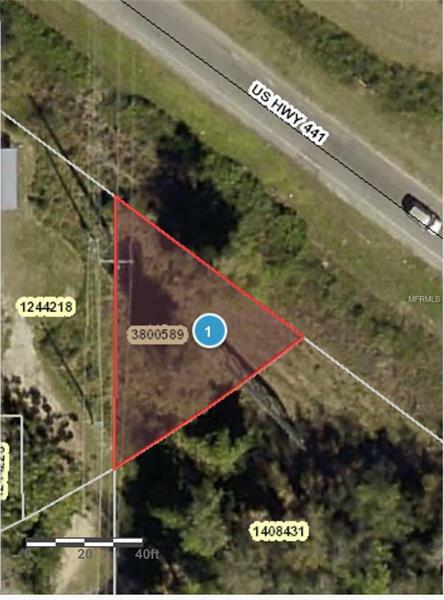 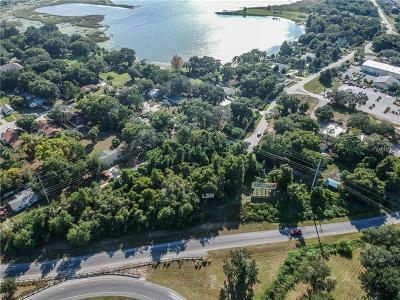 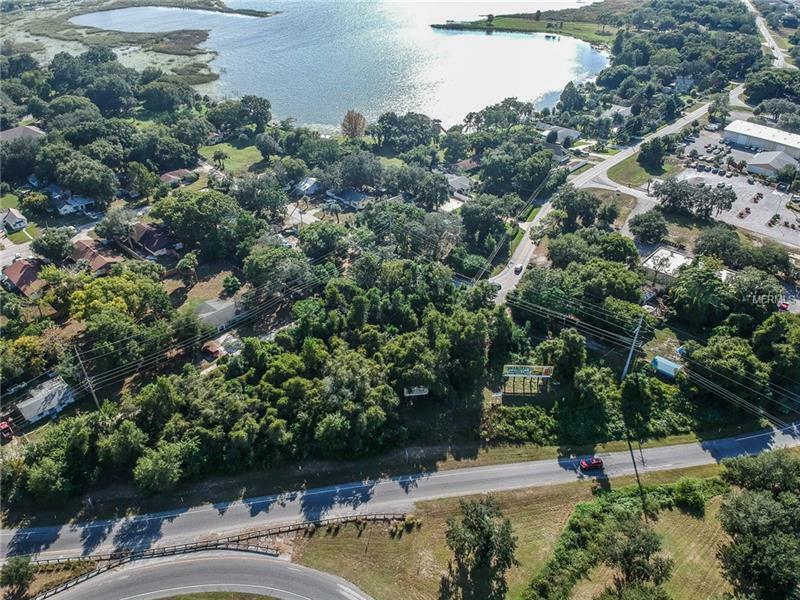 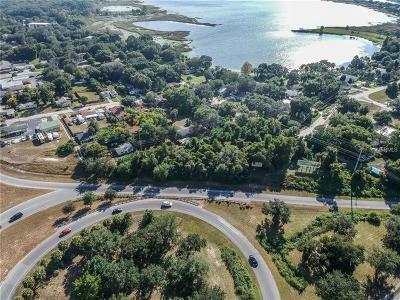 ft. parcel with visibility from U.S. Hwy 441. Zoned commercial. Access to property off of Lake Saunders Drive.